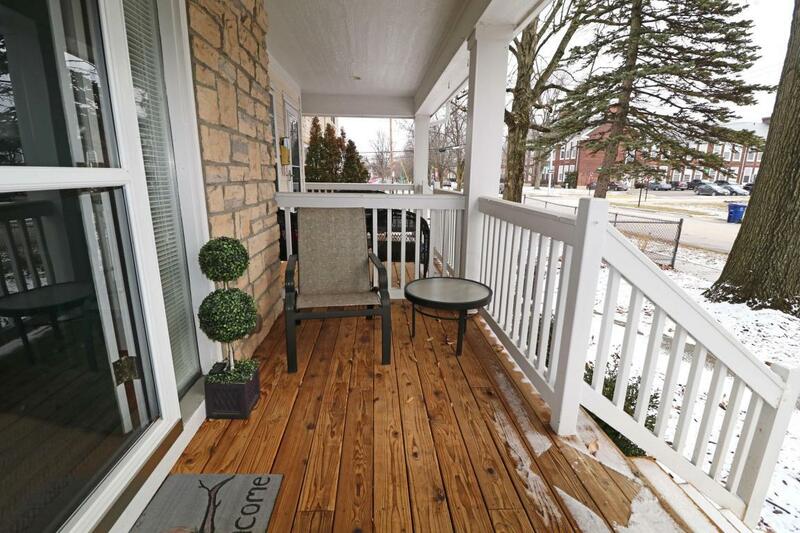 New carpet upstairs in this 3-level condo in one of Grandview's best locations. 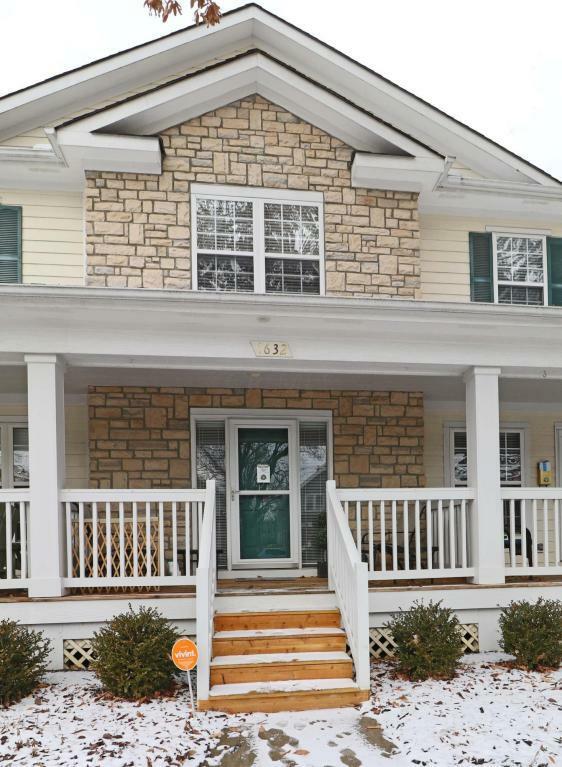 Newer 3 unit building with one car garage plus parking pad, covered front Porch, Patio in back. Open floor plan offers expansive living spaces. Hardwood flooring throughout the main level. 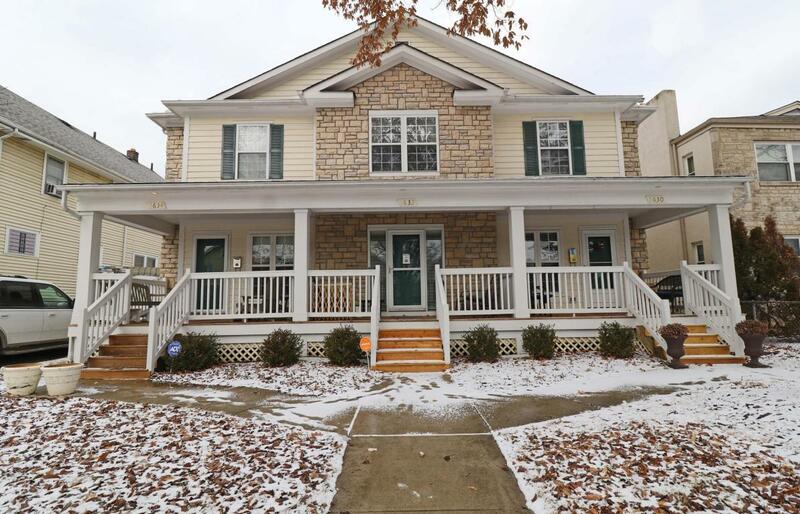 Great Room with gas log fireplace, spacious Dining area, well designed Kitchen with cherry cabinets, granite counters, tile backsplash & stainless steel appliances, convenient Half Bath. Owner's Ste features a vaulted ceiling, walk-in closet & large Bath with double sinks, whirlpool tub, separate shower. BR 2 has a dbl door closet, ensuite Bath with tub/shower. Hall Laundry center with sliding doors. 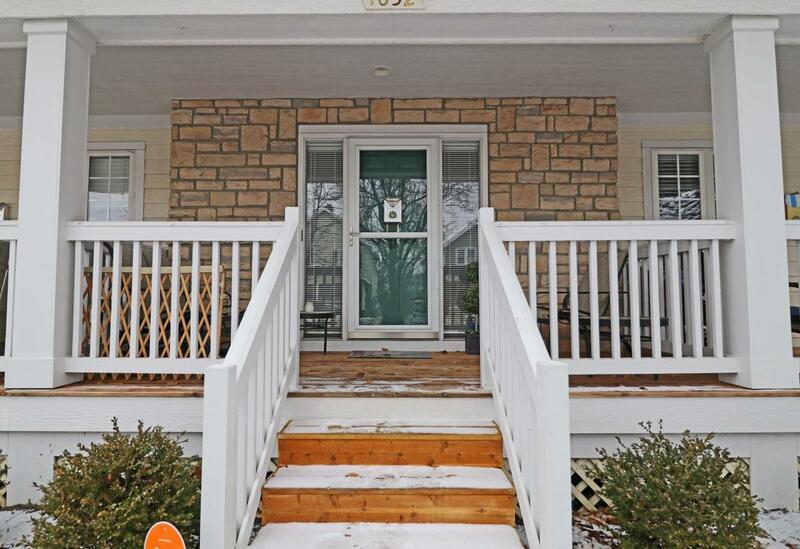 Multi-purpose finished Lower Level with 2 rooms plus Full Bath. Plenty of storage too! Walk to shops & restaurants.